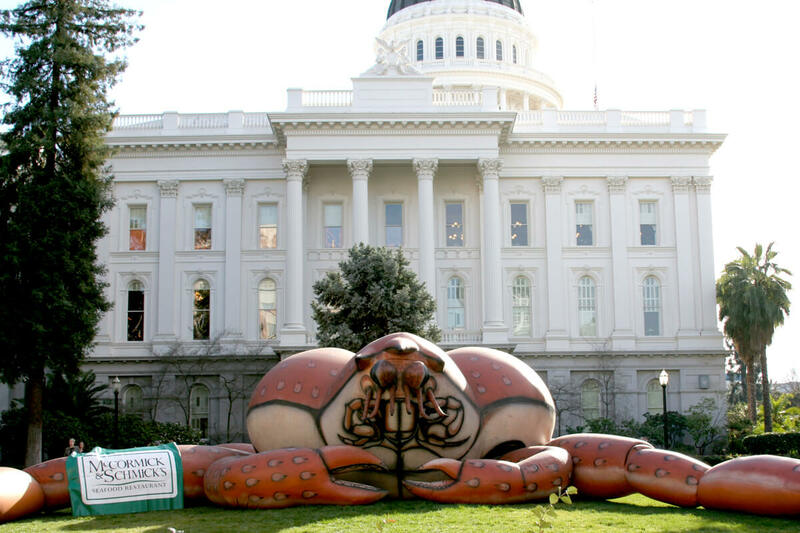 With nearly a century of history under its belt, the Agricultural Council of California was eager to reposition itself for success in the 21st century. We helped the organization REDiscover its brand and empowered its leaders to communicate clearly and effectively to its members, prospects and contacts in the California legislature. The project scope included a messaging platform, logo and tagline development, stationery and a brand style guide. Ag Council’s website is the brand’s first point of engagement with its audience, and it was in desperate need of an overhaul following the development of the organization’s new brand identity. To reflect the human element and personality that drives Ag Council and its members, we shot and incorporated custom photography of the farmers, their families and the farms’ products. 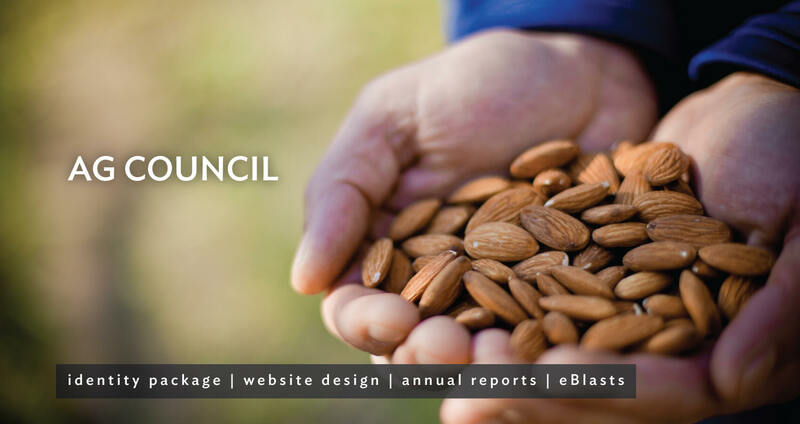 To reflect the organization’s legislative and regulatory efforts, we incorporated the look and feel of the Ag Council’s brand into an annual impact report. To promote knowledge and engagement with its members, the Ag Council distributes a variety of newsletters electronically each month. In order to distinguish between communications to different industries within the ag community, we developed a series of eblast templates with unique header designs, the most popular and widely read of which is the monthly "In the Know" newsletter.